Gorgeous 3 bedroom 2 bathroom 2 car garage with an office. 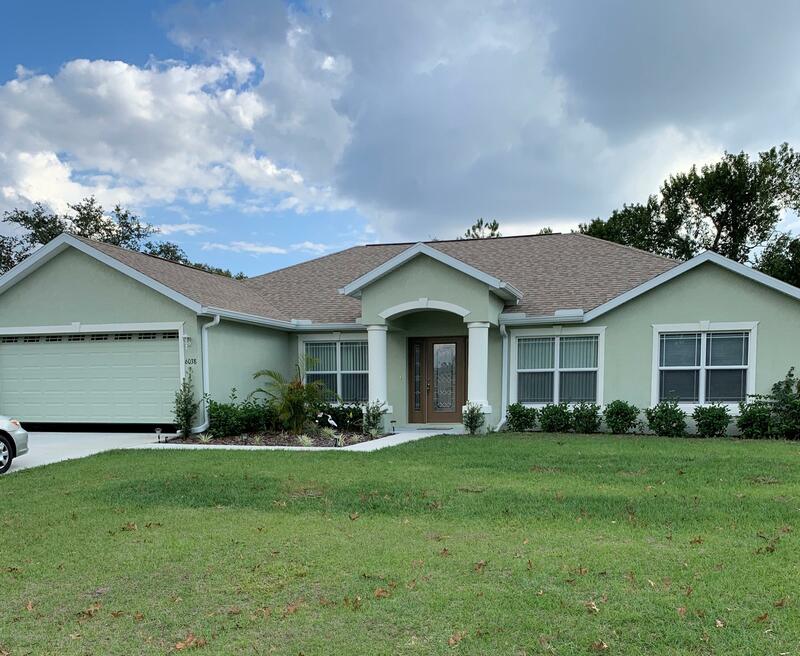 This home comes with brand new stainless steel appliances, a spacious kitchen, two kitchen pantries, formal dining area, breakfast nook, tons of closet, and storage. Easy to clean with tile floors throughout the home.